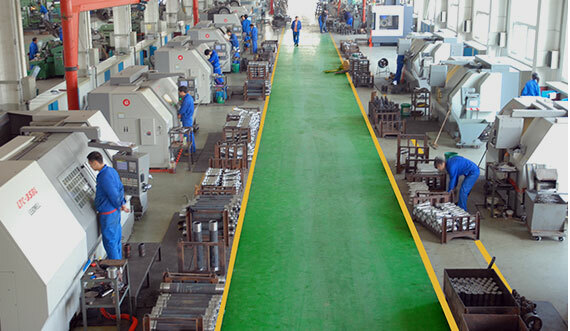 With more than 10 years’ experience of servicing the mining and drilling industry all over the world, in 2014, Hummels and Kevin established Guiyang Top Equipment. 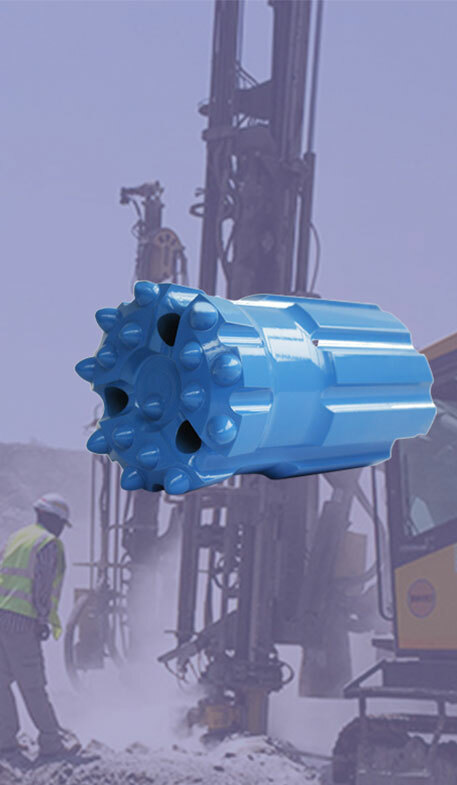 Since its foundation, TOP has been committed to prove customers with cost effective solutions with rock-drilling projects! 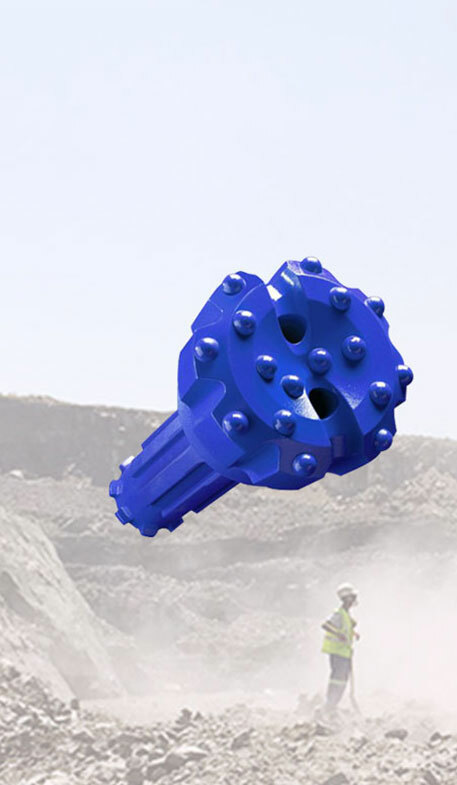 TOP has built an outstanding reputation with the supply of rock tools and offering excellent services to customers in Brazil, Chile, South Africa, Finland and Russia etc. 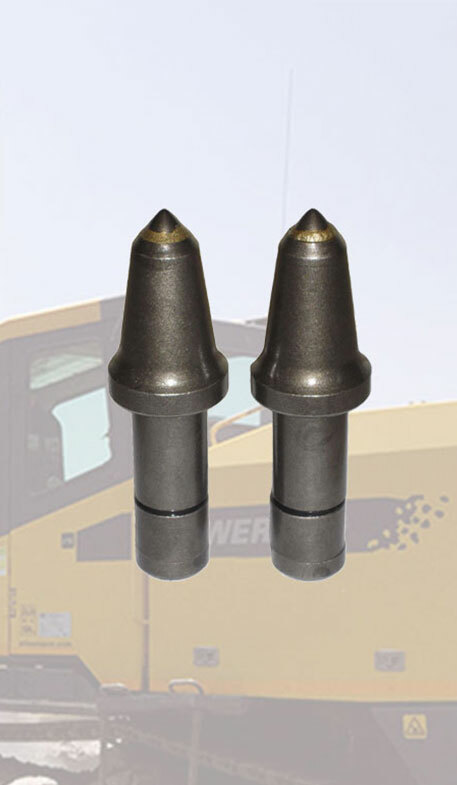 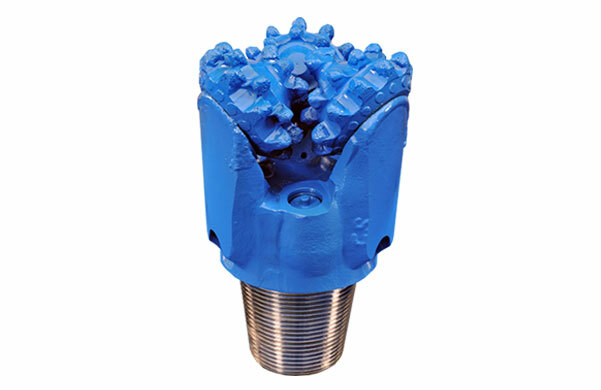 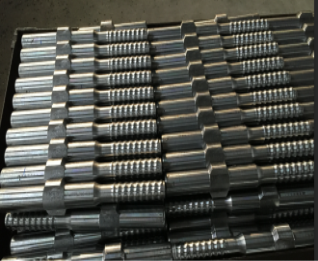 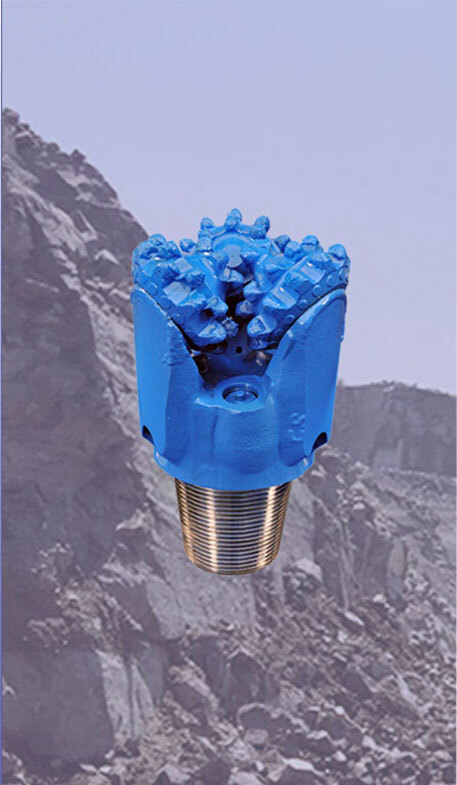 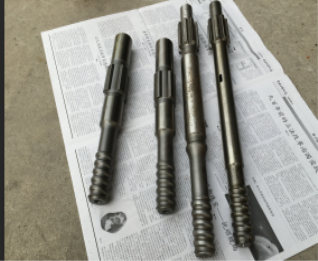 Being a "One Stop" rock drilling tool supplier, TOP covers a wide range of products such as Top Hammers, Down-The-Hole Tools, Rotary Drilling Tools, Coal Cutting Tools, etc. 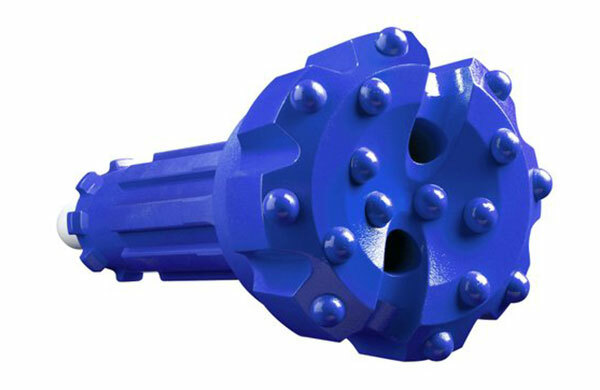 As a role player, TOP's personal fully understand the competitiveness of the industry and the toughness of drilling conditions, that is why TOP always working together with customers to find the correct design and solutions to suit their drilling applications. 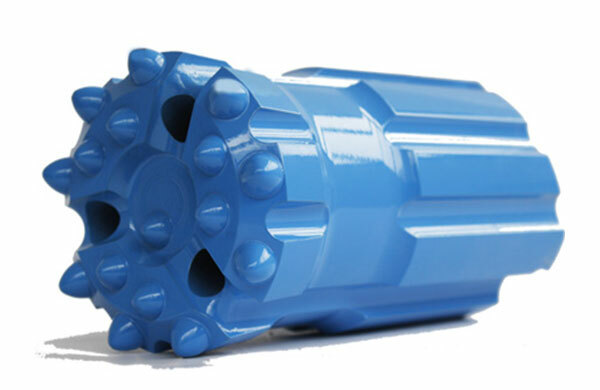 TOP is so proud of the quality of his drilling-tools, and are therefore willing to take hands with his customers to give them free samples under good terms and conditions to grow together in a good business relation!